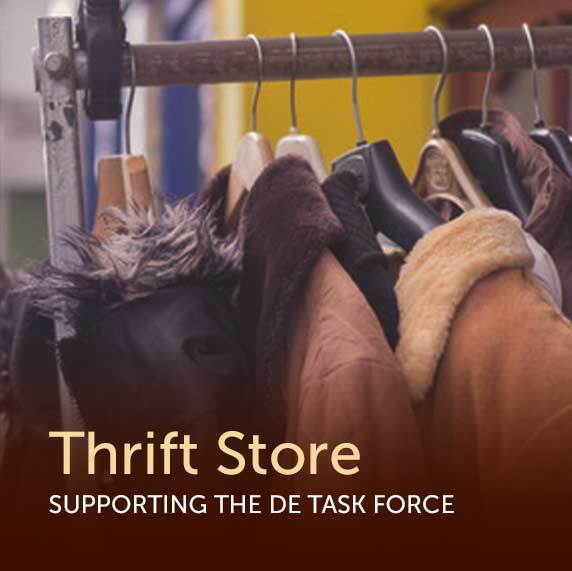 Donate to the Douglas/Elbert Task Force - Online donations and other options here! Your donation helps us serve families in need in our community. Click here if you would prefer to donate through Colorado Gives. If you are experiencing difficulty donating, please contact us at info@HelpandHopeCenter.org and provide your name and phone number. 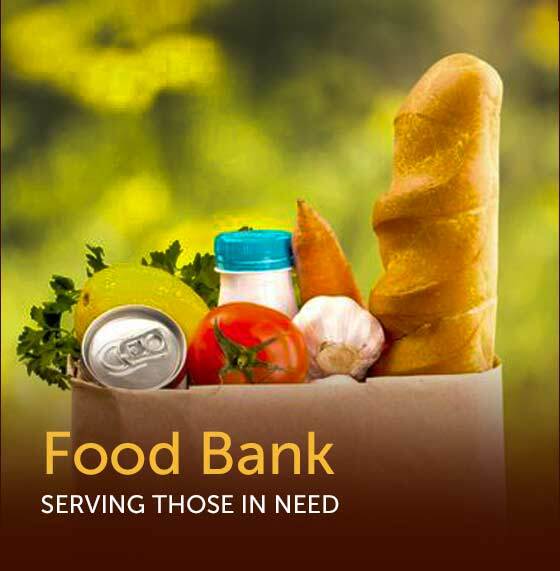 To donate food or toiletries, please click here. To donate gently used clothing and household items, please click here. Shop on Amazon just like you always do and have Amazon donate to us! Click here to learn more!